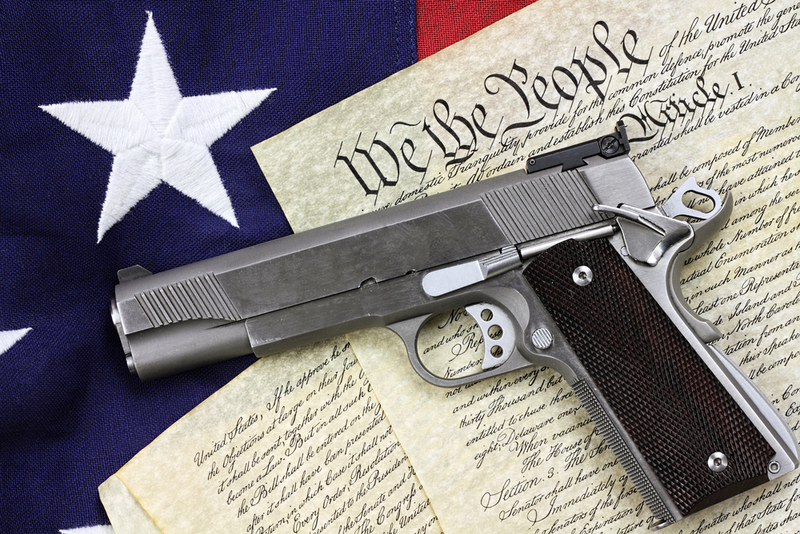 Home Legal Cases Will Democratic Legislator’s Sit In Force a Vote on Gun Legislation? Will Democratic Legislator’s Sit In Force a Vote on Gun Legislation? In the wake of the worst mass shooting in the history of the United States, advocates of gun control and those opposed to it wondered if there would be an immediate change in gun laws. Senator Susan Collins, a Maine Republican, proposed compromise legislation that prevented people who were on the federal no-fly list from purchasing guns. It would have impacted only 2,700 people and still, this simple, common sense legislation, failed to pass. Kendall Coffey, former U.S. Attorney, has observed that gun control legislation relates to mass shootings, such as the one at Pulse nightclub in Orlando, FL, as well as interactions between individuals. These events most often occur in states with stand your ground laws, which give property owners the right to use deadly force if they feel threatened. Coffey explains that these complicated issues require careful consideration before making a judgment. “People who have been shot in the back have been pronounced, nevertheless, Stand Your Ground cases. Drug dealers in a fatal shootout, they’ve been able to invoke Stand Your Ground. What this law needs to get back to is self defense where it is reasonably necessary and where someone has the burden of avoiding killing someone if they possibly can,” he said. Coffey’s works frame the challenge legislators face. Their frustration with gun control legislation prompted House Democrats to hold a sit-in on the House floor, led by Georgia congressman and civil rights activist John Lewis. It was an attempt to force a vote on gun control. “There comes a time when you have to say something, when you have to make a little noise, when you have to move your feet. This is the time. Now is the time to get in the way. The time to act is now. We will be silent no more,” Lewis said. A series of gun control measures couldn’t raise enough support among senators and once again met with failure. Senator Chris Murphy, a Democrat from Connecticut, was a sponsor of one of the measures that failed. Murphy represents the district that includes Newtown. He took the Senate floor in a filibuster calling for gun control reform that lasted over 14-hours and ended only after he won promises for votes supporting to gun control measures.